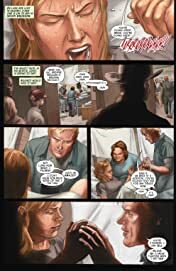 As the Skrulls begin their massive assault, Dr. Donald Blake has his hands full in delivering a baby. 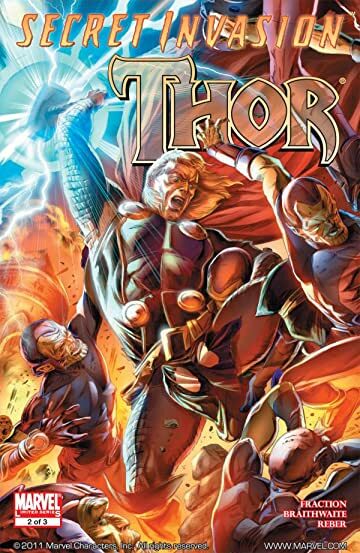 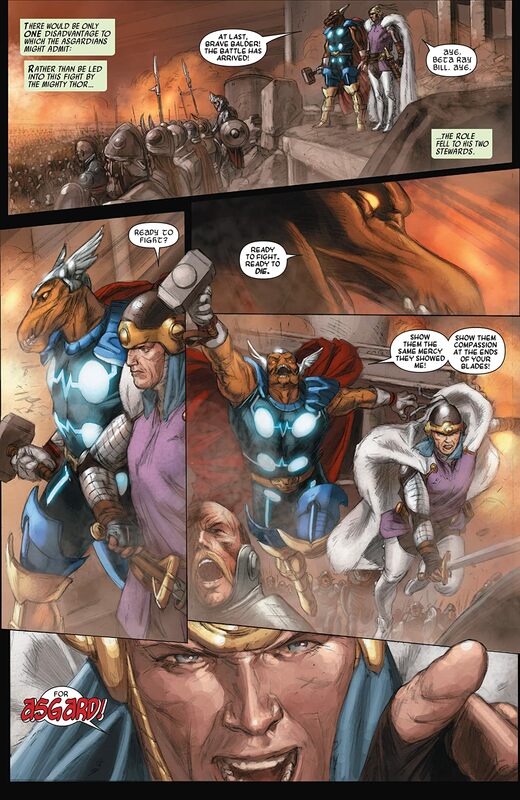 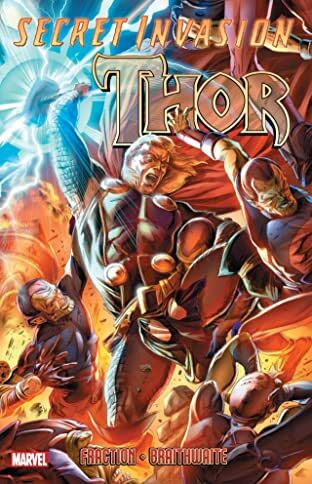 Can Balder and Beta Ray Bill hold the line until the God of Thunder joins them? 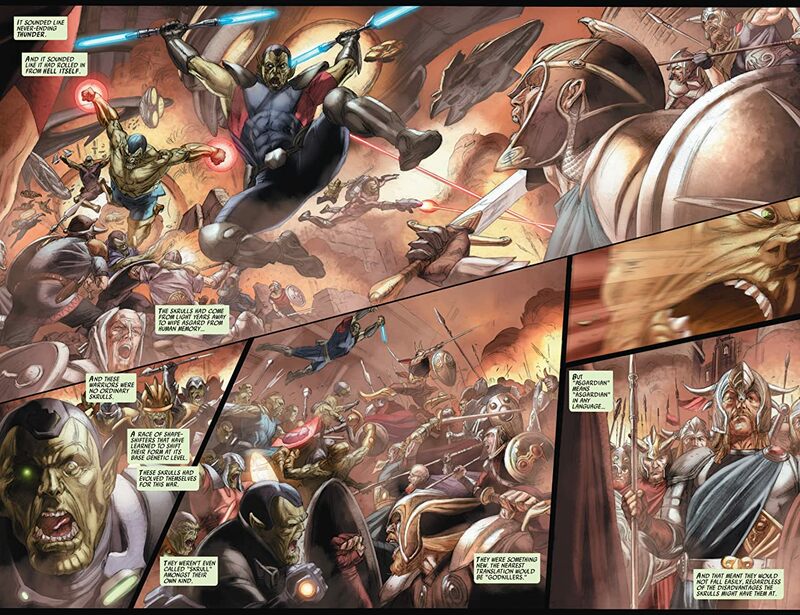 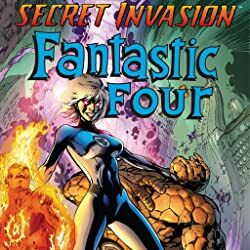 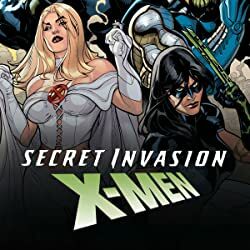 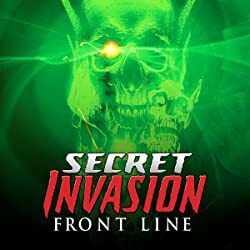 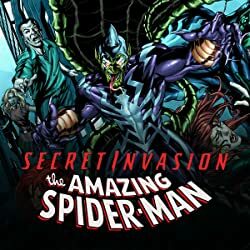 And can anybody survive the Skrull's secret weapon?